When it comes to our lives, all roads lead through Avery Ranch. 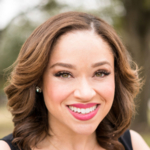 I’m Terri Broussard Williams, a seven-year resident of Avery Ranch’s Glenfield neighborhood. Before I tell you about my husband, Lemuel, I must tell you how I got to Austin. One day, I received a phone call from Tod Marvin, a colleague at the American Heart Association (AHA). Tod was looking for a vice president of government relations to lead his newly expanded team in Texas. I was a lobbyist of the AHA in Louisiana and had no interest in moving to Texas. (I was the person who always thought Texas stole Louisiana’s brightest talent.) But after talking to Tod, I gave in and visited Austin. It was a cold, rainy, and extremely windy weekend in December, yet Austin intrigued me with her charm and fun places (like SoCo). When I met with Tod, he drew a map of the city and showed me where he lived. I remember it like it was yesterday. He lived between 183 and Parmer, not far from 620 or MoPac. It was a place that some people thought was far, but they had their own highway exit, and it was called Avery Ranch. Lemuel and I are committed to our community and are active volunteers. 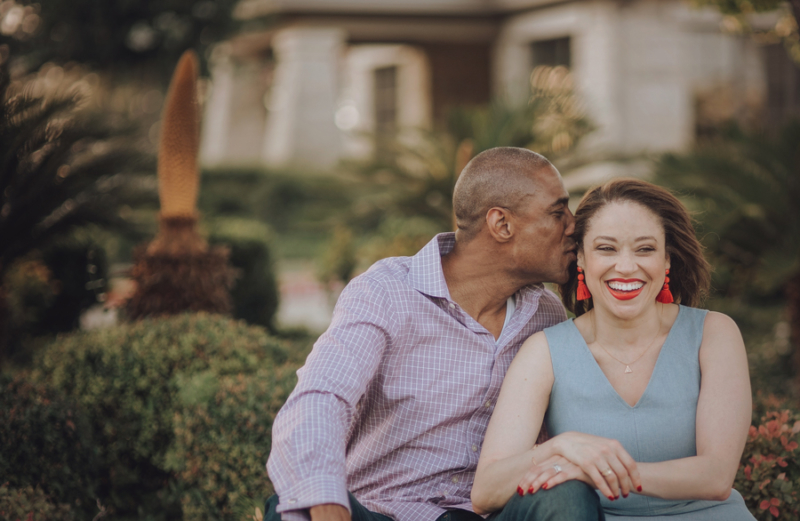 We have served on the boards of Leadership Austin, I Live Here I Give Here, the Urban League, Annette Strauss Institute for Civic Life, the Seton Forum, and the Lyndon Baines Johnson Presidential Library Future Forum. I’ve chaired many galas and events in Austin for organizations like Leadership Austin, American Red Cross, The Junior League of Austin, and I Live Here I Give Here. I’m also a fifteen-year member of the Junior League and have moved from The Junior League of Austin Board to The Association of Junior Leagues International. I love the mission of this organization, which began in 1901; I see how it shapes the community and the members who are part of its ranks. Lemuel served on the City of Austin’s Telecommunications and Technology Committee for ten years and as chair for six. He’s worked on several key initiatives, like Smart City and the No Texting No Driving Commission. He’s a channel development manager for a cyber security company in Austin and loves every minute of it. Just recently, Lem cheered me on as I launched a new website and blog. I feel called upon to inspire people to start movements—big or small—and to give them the confidence and tools needed to build momentum. 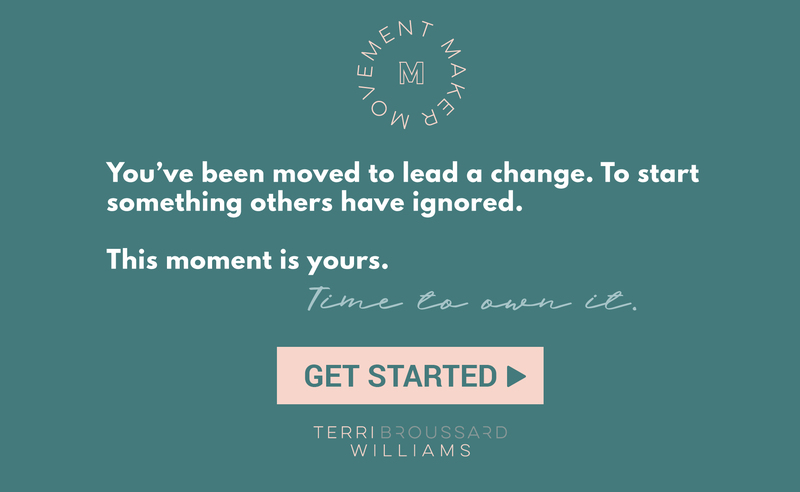 I believe leaders turn moments into movements, and I will tell their stories atwww.TerriBWilliams.com. 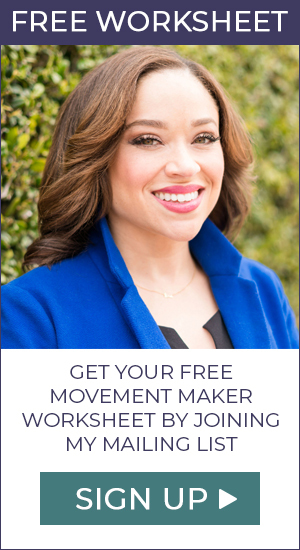 I hope you join my newsletter and follow my journey to inspire others. After fifteen years of working as a lobbyist, it’s so nice to be able to share my gift with others, and I’m grateful that I can do it while still working at the AHA. When Lem and I aren’t working, serving the community, or inspiring movements, you can catch us on the road. We love to travel and explore new places, and our favorite places to revisit are Napa, Las Vegas, and Canada. It’s when we travel for leisure that we feel at our best. It’s great to view the world from another vantage point and see the diversity of thought. That’s another reason we are proud to call Avery Ranch our home. There are no two families who are the same in Avery Ranch. We are a strong community of 10,000 people from all over the world. We hope to run into you at Summer Moon or Tony C’s, and if we do, don’t hesitate to say hello and tell us why you love living in Avery. Love the story of you and Lem and how you both share a love of community and service. Bad photo day?! This is a GREAT photo of yall!